Communications, Marine & Natural Resources Minister Noel Dempsey has announced that the Irish language television station TG4 is to become independent from RTÉ. The station will be transformed into an independent statutory body from the beginning of April in 2007. 'Establishing TG4 as an independent body is the vehicle most likely to result in the delivery of a channel that has the singular focus of providing a high quality Irish language television service,' said Minister Dempsey. He is to set up a project management group to oversee the change and ensure that the station is ready to operate independently by April 2007. On funding arrangements for TG4, the Minister said it would continue to receive grant aid from the exchequer to fund operations in 2007. TG4 will continue to receive an hour a day of programming from RTÉ. 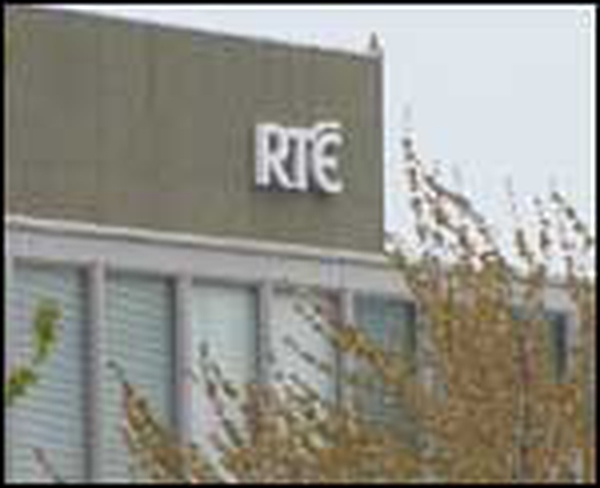 He also said he would seek extra funding for TG4 for 2007 through the Government spending estimates process. TG4 welcomed the move, while RTÉ director general Cathal Goan, a former head of TG4, said the station looked forward to continuing its support for TG4 and wished it well 'in this next step in the evolution of Irish language television broadcasting'.